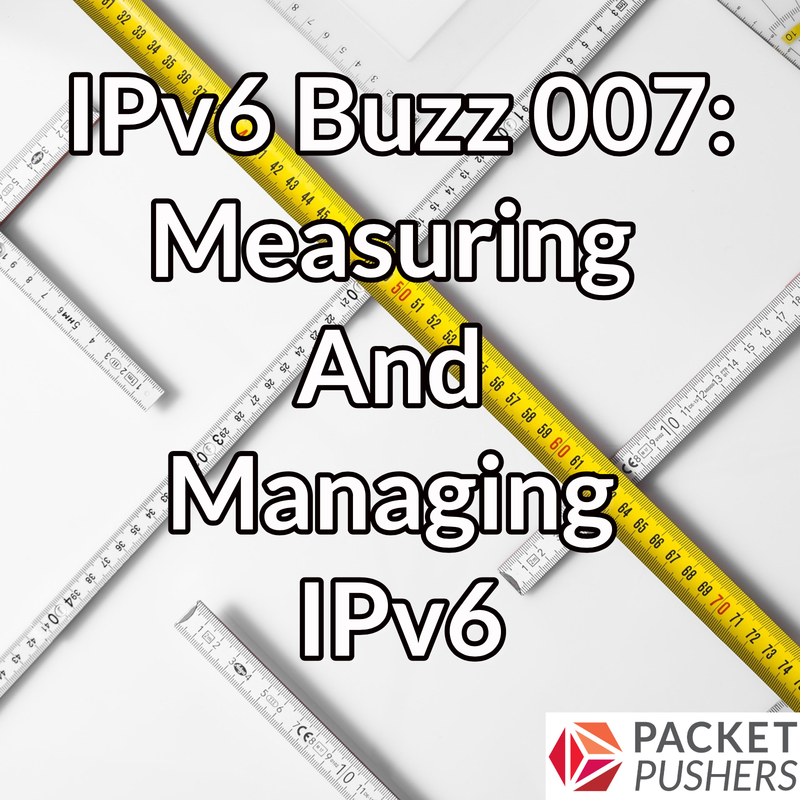 In this episode of IPv6 Buzz, Dr. Ciprian “Chip” Popoviciu discuses measuring and managing IPv6. This entry was posted on Thursday, August 23rd, 2018 at 6:15 pm	and is filed under Podcasts. You can follow any responses to this entry through the RSS 2.0 feed. Both comments and pings are currently closed.